Would you pay attention if someone came up to you and said, “I know every person who is looking for your ministry at this very moment and needs to hear what you have to say”? And if they added, “If you provide a few basic information to me, I will share it with them and help them find you”, would you share the details with them? Of course, you would. Duh! That is exactly what Google does. 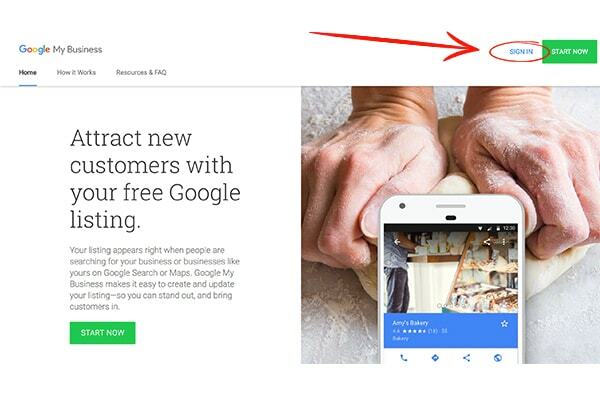 And one of the primary ways Google does this within a particular geographical location is by using its free tool called Google My Business, which is the mother of all local directories. Today, we are going to learn how it works and how to list your church or ministry in Google My Business for free! Have you ever used your mobile phone to look for a restaurant near you? When you do that, you will notice how Google lists names of restaurants with useful information like opening time, distance with a call or website button and some relevant pictures. This search result comes from the data on Google My Business (used to be called Google Places) listing. 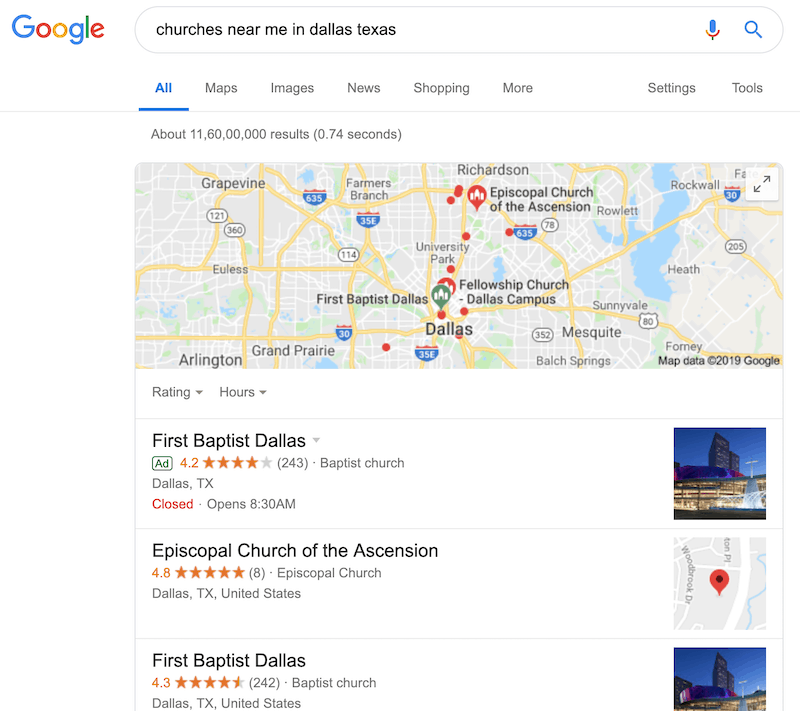 Now you can also use the same tool for your church or ministry location and show up in these search results when people search for phrases like ‘churches near me’ or ‘place of worship in this neighbourhood’, etc. For example: when someone is visiting a new place or city on a Sunday, they tend to look for a place of worship or a church to attend, usually using their mobile phone. When they do that, they will be able to find your church if you are listed on Google My Business. Once you are listed, even your own congregation can share this local listing with their friends and family when they invite them to church for the first time. Since it is integrated with Google Maps, it can also help people navigate and find the best route to get to your church. Isn’t that awesome? 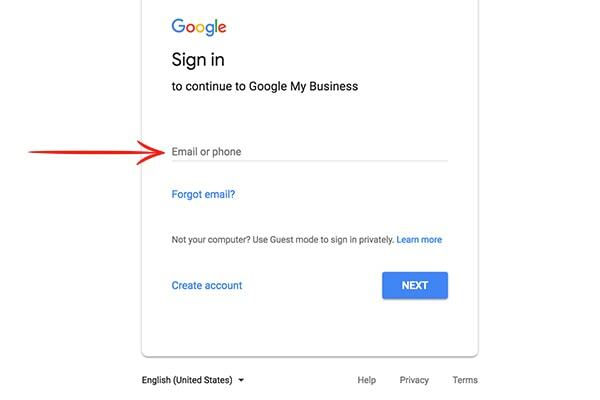 If someone asked me, “What is the one important thing that every church or ministry needs to do when they start their online ministry effort?”, I would say, “Go register for a free Google My Business account”. It is simple, free, easy, effective and helpful to your audience. Do it first: In fact you should do this as the very first step, even before you put up a website or set up your Facebook page. Do it right: But you need to do it right. Google prescribes a certain process to do this listing. If it is not done right, then the effectiveness of this tool is lost. In my consulting assignments, I find that this listing for churches are usually done by a church member or a volunteer or a staff using their personal Gmail ids (using a Google id is a pre requisite). And sometimes I see multiple entries for the same ministry location by multiple people with various formats of addresses, different details, etc. Since this is one of the primary means by which Google understands your ministry – like address, phone, location, directions, service timings, etc., it is important that you provide this information in the way that makes sense to Google. 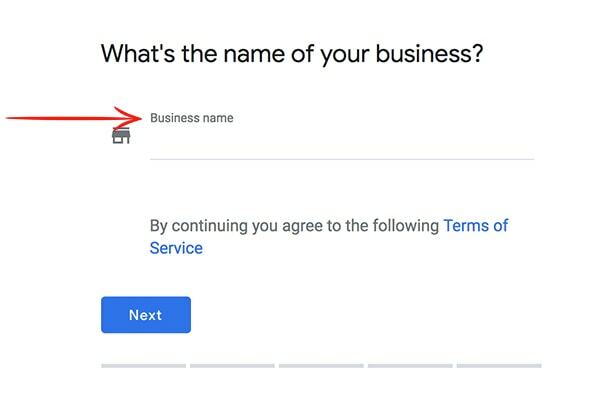 How to setup Google My Business account for your Church? 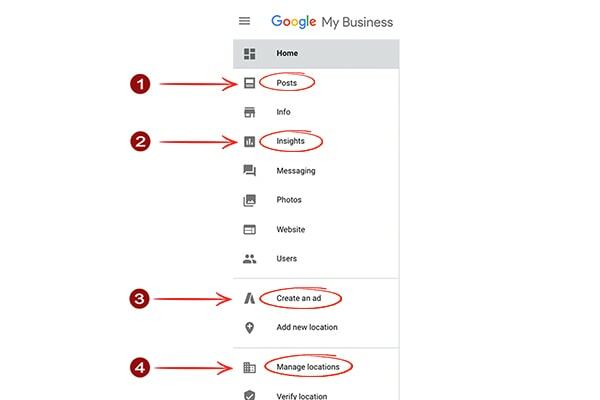 When you choose the Google account that you will use for setting up Google My Business listing, discuss this with your team and choose the right one. EXPERT TIP: One of the best practices that I recommend is, you use the same Google account that you use for your YouTube channel and Google+ account of your ministry. That way, all your ministry accounts are under the same Google login and it makes it easier for you to delegate or handover the details later to a team. NOTE: Do not use your personal gmail id. Create one for the ministry and use it. Visit Google My Business site and register for a free account. Use the name by which you are popularly known or the way it is registered. Do not use short forms or abbreviations. 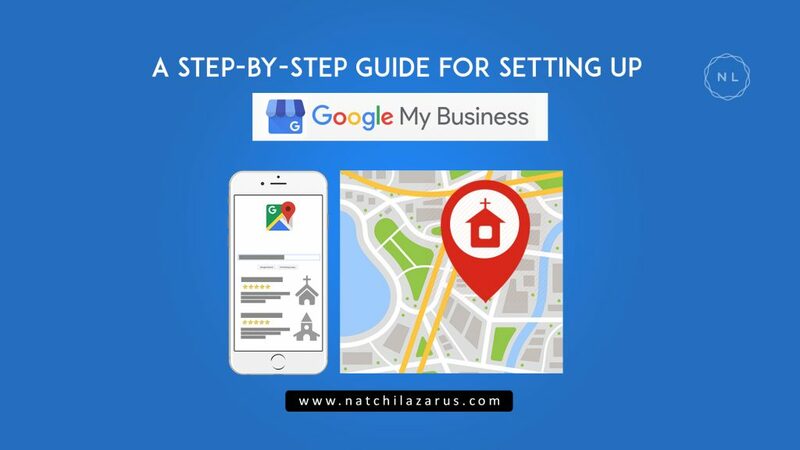 Be extra careful with this step because your ministry will be listed on Google Maps and other properties of Google based on this information. 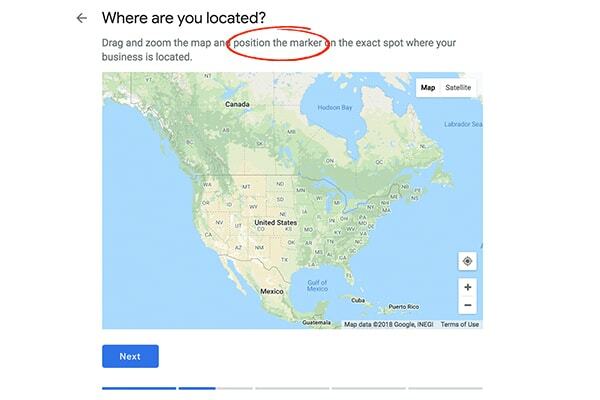 You can double-check the address when you go to the next step of placing the marker on the map. If you see the exact location, you are good. If not make sure the address is right and move the marker to the right spot if you have to. In a few words explain the nature of your church or ministry. The detail that you would like people to know when they find you online. The words you use here may be used by Google to determine whether you are a relevant place to pull up when people search on Google. For example: If your description says Christian Family Counselling Service. Then when people search for the phrase ‘family counselling near me’ Google may display your details as part of the search results. This is important and this will show up along with the results. 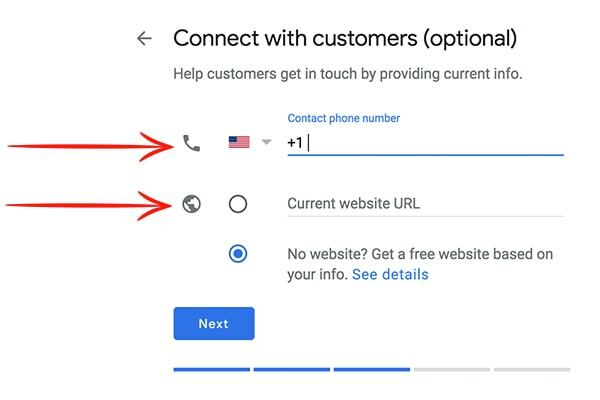 The number you provide here is the one that will pop up on people’s mobile phones when they click the green call button ?that shows up in search results. So think about which number is best when it comes to listing. That is it. 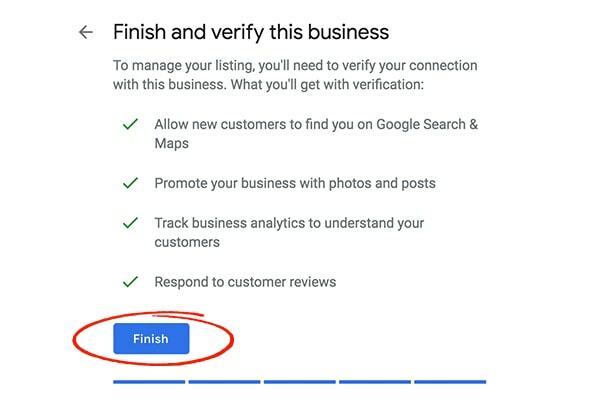 After this you will click ‘Finish’ and move on to verification. Google wants to keep the search experience great for its users. So they like to verify every single listing. It is a simple process of verification through phone call or a post-call that will be mailed to you. The first option is quicker and easier, the second takes time but it also works. Both are equally effective. EXPERT TIP: I strongly recommend not to skip this step. 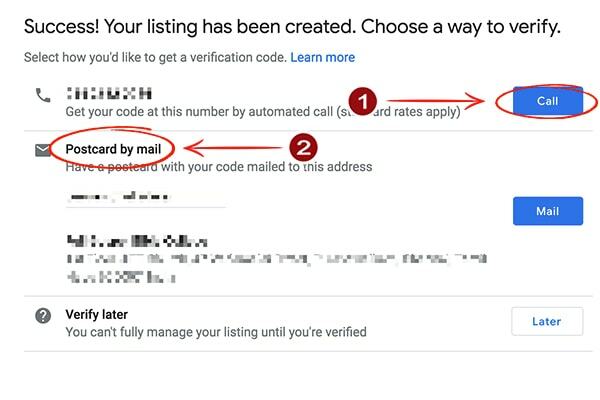 You will be able to respond to questions and make changes to a listing only after verification. Posts – This is a powerful way to communication with your audience by posting special messages, weekly videos, photos, etc. As of now each post disappears after 7 days (except if its about an upcoming event that is beyond 7 days). So keep them fresh and post on a weekly basis. Insights – These are analytics and metrics to show you what works. 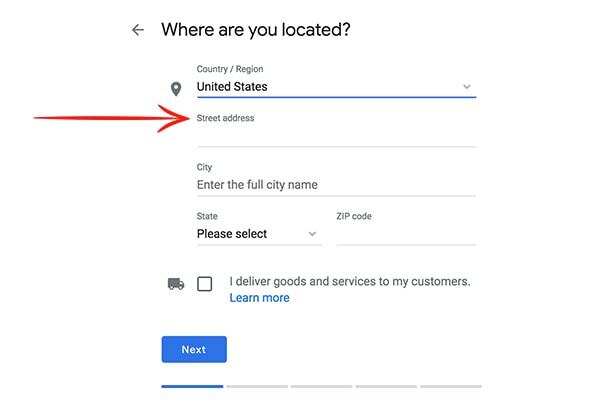 Manage Locations – An important tab if you have multiple ministry locations or church branches and you like to keep them all under the same roof (account). You are almost done with setting up Google My Business for your ministry. Before you close make sire that you complete your listing. You will see a percentage indication on your screen, check and make sure you complete the steps. You can additionally add 360 degree photos of your ministry location or church auditorium or sanctuary (I personally think every church should do this). I also recommend that you check your reviews on a regular basis, learn from them, respond to them and engage with your audience. 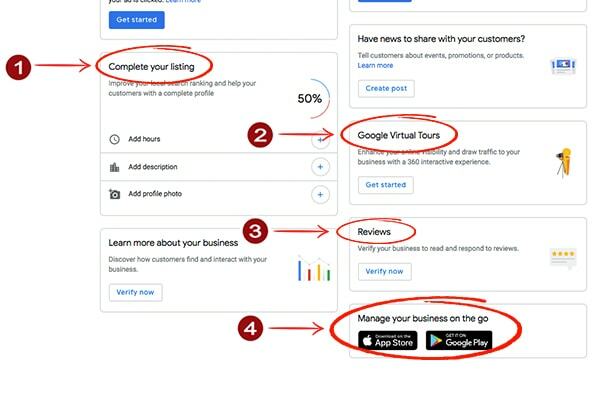 Mobile Apps – Finally you will see a link to the iOS and Android Apps that will help you manage your Google My Business listing on the go. Definitely check them out and download them. Congratualtions! Now you are all set and your church is ready to appear in front of people when they look for you online. 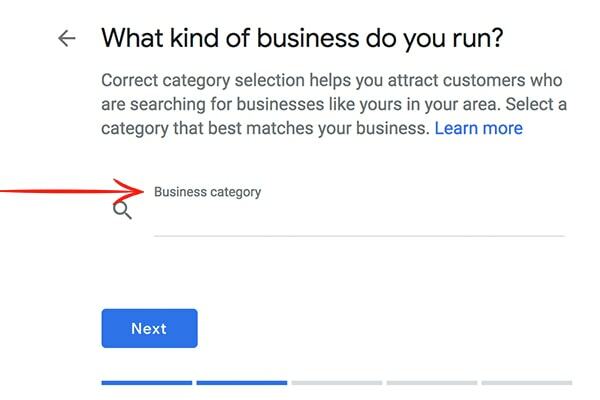 If you have specific questions related to Google My Business or local listing, do let me know and I am happy to answer them.